This fall, Nizayama Art Park Power Plant Museum will present “Living in Figures”, a joint exhibition by two internationally renowned contemporary artists from Japan and China, Izumi Kato and Chen Fei, respectively. Located in the water-rich town of Nyuzen in Toyama Prefecture, the museum has been attracting visitors through its vast and dynamic exhibition space refurbished from an old water power plant. The exhibition will bring the two artists together under a common interest in “people”. Despite their differences in cultural background, generation and artistic style, the two artists share a common belief in the harmonious coexistence of human beings and living organisms. Through the primordial figures and dawdling modern men, both Kato and Chen, respectively, touch upon the universal notion of people and human existence. Izumi Kato is widely recognized for his oil paintings and wooden and soft vinyl sculptures that feature his signature primitive-looking “human” figure. A peculiar amalgamation of embryo and totemic figures, Kato’s bipedal being comes to life directly through the artist’s own hands, putting him in tune with nature and life. Through a diverse visual language that extends beyond the flat surface of the canvas, Kato’s works touches upon an array of issues ranging from power, humor to cuteness. This exhibition is Chen Fei’s debut in Japan. Influenced by his training in cinema at Beijing Film Academy, Chen conjures intimate yet powerful imageries in his paintings through a narrative-driven composition, resembling film stills. As a leading artist from the post-1980s generation, Chen tries to make sense of the effect of China’s one-child policy and a sudden influx of Western capitalism on his generation through his unique visual lexicon. By portraying his subjects in a sharp yet humorous manner, Chen addresses his conflicting stance on having been brought up in an era of rapid modernization. 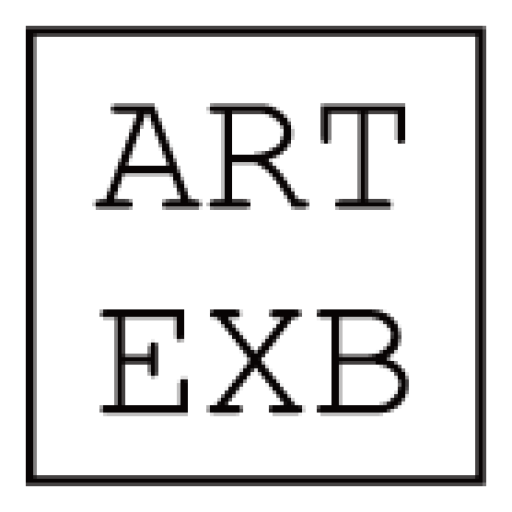 Copyright © 2016-2019 Artexb, Inc. 京ICP备16029859号. ✆ 400-998-5616.